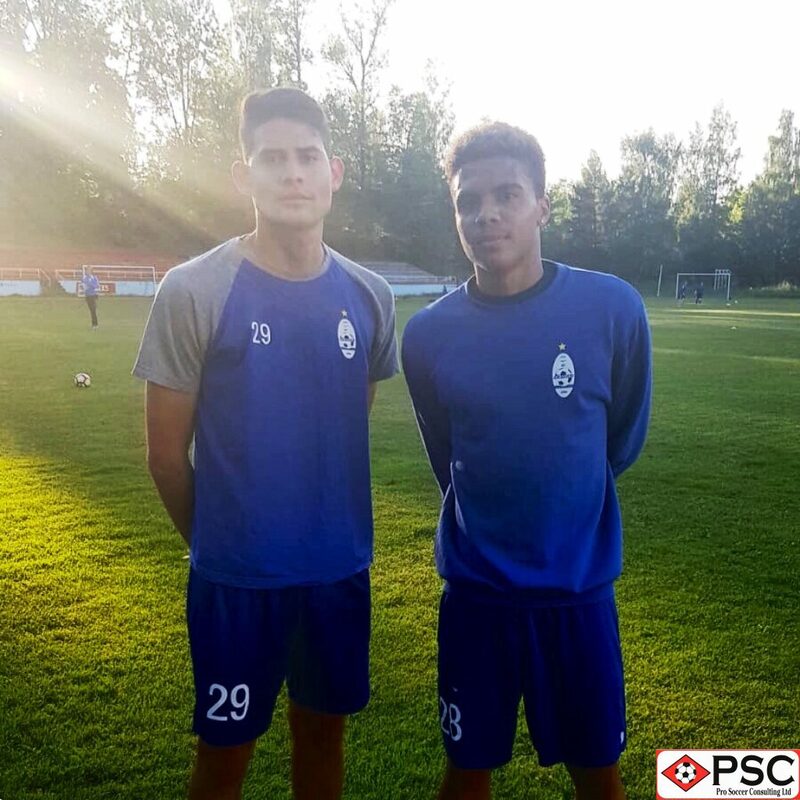 PSC Pro Soccer Combine attendees and FK Jūrnieks players Oscar Aragon and Justin Jennings have earned trials with Estonian premier division club JK Tallinna Kalev. Aragon and Jennings recently signed with PSC’s Baltic partner club FK Jūrnieks, and after competing in a number of matches for the Latvian outfit – including a showcase fixture against 2018/19 UEFA Champions League competitors FK Spartaks Jūrmala – the duo were recommended to Tallinna Kalev by PSC Baltic and European Recruiter Alex Cekulajevs, who is also Jūrnieks’ director. For 21-year-old centre-back, Aragon, and 19-year-old forward, Jennings, the journey towards their European top-flight trials began when they attended PSC’s Houston and Florida combine events, respectively, earlier this year. Subsequently, both players earned recommendations to Jūrnieks from PSC Agency staff. Speaking following the news of both players’ trial opportunities, PSC Director Tom Taylor said: “Oscar and Justin’s success in earning trials with a top-tier European team is testament to the fact that making the first step into European soccer is vital. “They both showed determination and dedication in making the move to Europe to join Jūrnieks, and within weeks of arriving they’ve been rewarded with this trial opportunity in Estonia. “I’m delighted to see them earn these trials and wish both of the boys the very best of luck,” concluded Taylor. Aragon and Jennings will head to the Estonian capital of Tallinn to take part in their trials with Tallinna Kalev in the coming days. 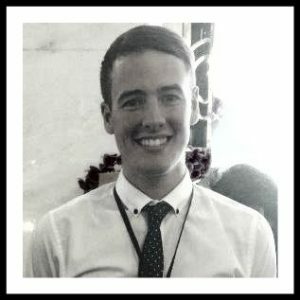 And along with Taylor, all of the staff here at PSC wish them both the very best of luck. 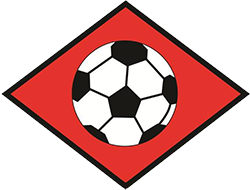 PSC and a host of other professional clubs and scouts return to Houston, Florida and four other US destinations this summer – in search of more talented players to follow in the footsteps of Aragon and Jennings. Be sure to visit our Upcoming Events web page for more information on these combines.